All-on-4 is a treatment where patients with severely damaged or missing teeth are given a complete dental prosthesis attached to the jawbone using just four dental implants (hence the name “all-on-4”). This method stands out as it virtually never requires bone grafts, making placement and healing easier. It’s becoming an increasingly popular option for those suffering from the aforementioned conditions and we’re proud to offer this treatment at the highest-quality here at Clínica Dr. Erick Rivera in Costa Rica. At Clínica Dr. Erick Rivera, we have over a decade’s experience in performing all-on-4 and other dental procedures at the highest level. Our fully-trained staff have academic and professional experience at some of the best institutions in Costa Rica and its surrounding countries. All of our dental services are performed on-site at our clinic – you won’t have to visit different places at each stage of your treatment. 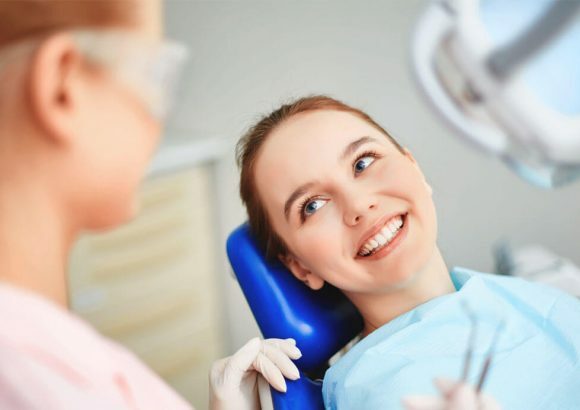 Additionally, our all-on-4 treatment can be done in a single visit, so you won’t have to worry about taking multiple trips to our clinic over several days or even weeks. Another benefit of choosing Clínica Dr. Erick Rivera is that we help to facilitate your stay. We can arrange your accommodation and even transportation to and from the airport; we do this because we believe our treatment is all-encompassing – it’s about making your time with us as pleasant and stress-free as possible. We’re so confident in our services that we offer a lifetime warranty on all of our dental implants! As well as all-on-4, we specialise in caring for patients who suffer from general facial pain and those with jawbone growth disorders. We also treat those who suffer from tumors, cysts, and even cancer around the jaw area. 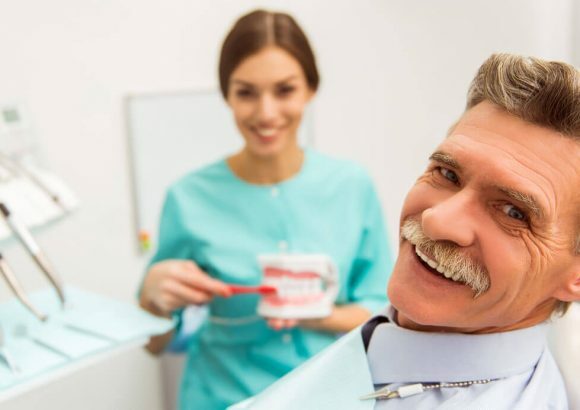 We believe that the kind of work we do shouldn’t be viewed as a ‘quick fix’ to a tooth problem; it’s much more than that. 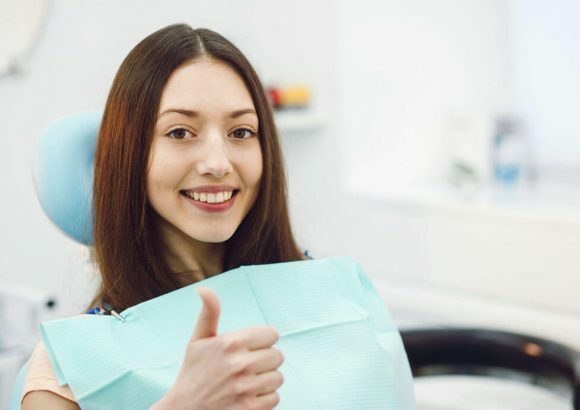 We like to think of ourselves as a “physical and emotional transformation ecosystem” – we understand the tremendous power that good dental hygiene and a good smile can have. The confidence it brings can be life-changing and lasts way beyond your time with us. We believe in holistic health so strongly that, for your comfort and well-being, we offer a “new smile in a day” service, whereby you receive a temporary prosthesis on the first day of your operation. This way, you can start to enjoy the benefits immediately. The clinic was founded in 2016 by Dr Erick Rivera. Dr Rivera has vast experience and studied at the prestigious Pontificia Universidad Javeriana in Colombia, making him one of Costa Rica’s foremost maxillofacial surgeons and all-on-4 specialists. He ensures the clinic only uses the finest equipment from the best brands, all from the US and approved by the Food and Drug Administration (FDA), which guarantees that clients receive the best treatment available. If you’d like to learn more about all-on-4 or any other treatment we provide here at Clínica Dr. Erick Rivera, get in touch with us today. How is the dental implant procedure carried out?Dental Tourism in Costa Rica: come to Clínica Dr. Erick Rivera!